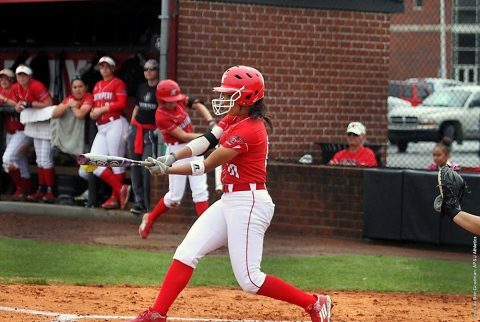 Clarksville, TN – On Wednesday afternoon, Austin Peay State University’s softball team will make the short drive down Interstate 24 to face Middle Tennessee in a 5:00pm single game at Blue Raider Softball Field. The contest is the 52th all-time meeting between the Governors (5-4) and the Blue Raiders (8-5) dating back to their first meeting on March 11th, 1993, the eighth-most played series in APSU history, with the Govs trailing in the series 34-17, including a 19-5 mark in games played in Murfreesboro, Tennessee. The Govs are coming off a 2-3 weekend at the Western Kentucky Spring Fling Tournament, picking up wins versus Wright State and tournament host Western Kentucky, while MTSU went 2-2 at the South Alabama Tournament. Catcher Carly Mattson leads the Govs offense, coming into the matchup batting .458 this season, including three doubles and three home runs. She is also the only Governor to reach base in all nine games. Third baseman Danielle Liermann saw her batting average soar to .357 this season after collecting seven hits this past weekend, including hitting the second of back-to-back home runs with Kacy Acree — on consecutive pitches – versus Indiana State. Designated player Allie Blackwood also had a big weekend, collecting her first collegiate home run in the WKU win, while also recording the only hit (double) picked up by APSU the Wight State victory. This past weekend also saw outfielder Rikki Arkansas move into the school’s all-time Top-10 in stolen bases. 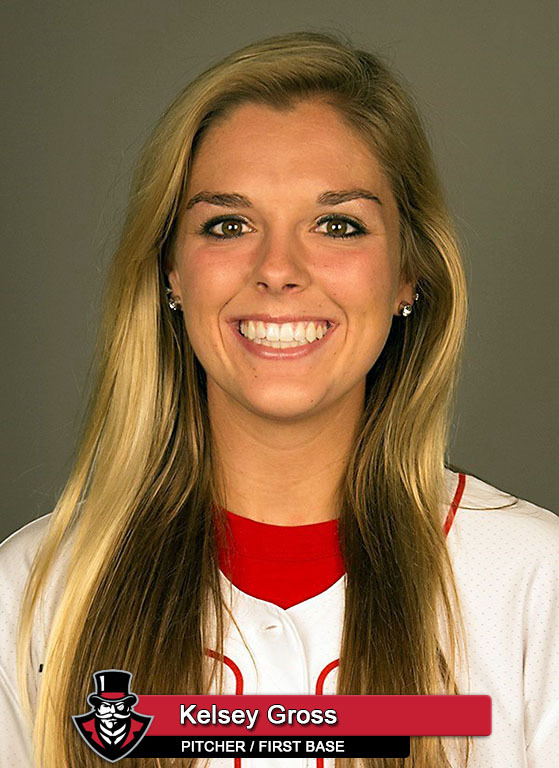 Arkansas’ four swipes gives her 22-total stolen base in her career, good for eighth all-time. In the circle, Kelsey Gross picked up two wins this past weekend to move her record this season to 3-2 overall – the most wins in a season by a freshman pitcher for the Govs since Sidney Hooper won four games back during the 2014 season. Overall, Gross has a 5.13 ERA and has 17 total strikeouts in 28.2 inning of work this season. 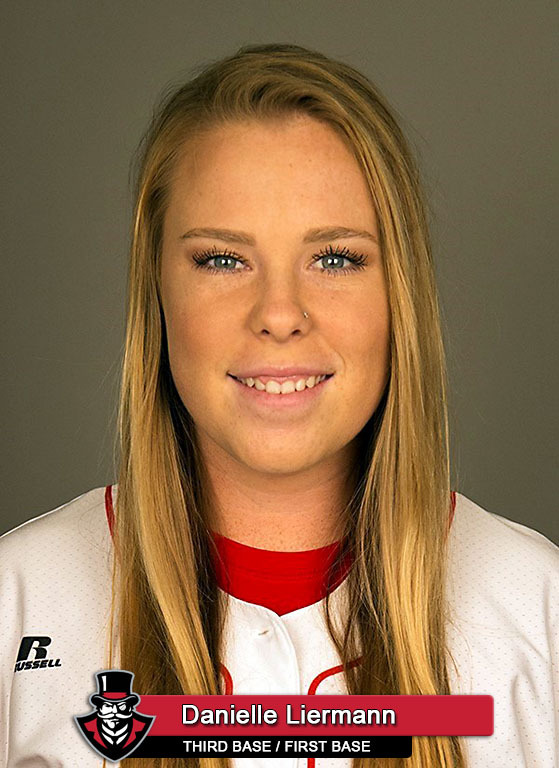 The other two wins this season belong to Autumn Hanners, who is 2-2 this season – having pitched 24.1 inning this spring, with 11 strikeouts. Wednesday’s game will be the home opener for the Blue Raiders, who are lead at the plate by Precious Birdsong’s .414 batting average, while Cori Jennings (4-3, 1.88 ERA, 21 K’s) has been the workhorse for the Blue Raiders pitching staff.